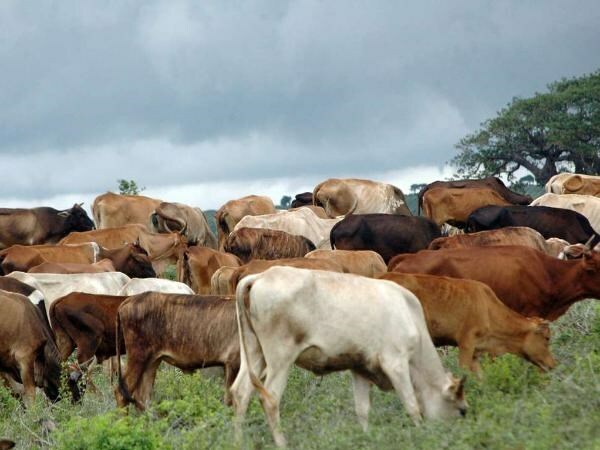 Wajir County government has extended meat ban for 14 more days following the spread of Rift Valley Fever (RVF) outbreak in Tana River, Marsabit and Mandera counties. The county’s Health department first imposed a nine-day ban on meat consumption on June 8 after RVF outbreak which was first reported in Basir, Eldas Sub-County. Speaking to journalists at the Wajir Afya House, Dr Adam Hassan, who is the deputy head in charge of preventive healthcare services said the ban would help contain the disease that is still spreading. Mr Hassan said RVF outbreak in the county has left six dead in its wake with one person still receiving treatment at Basir Dispensary. The health official said 26 cases have been reported since the outbreak but the figure could be as high as 70 because many victims have not sought medical attention after contracting the disease. Basir Location in Eldas is the worst-hit with 17 cases. Mr Hassan said many of the victims are men aged between 21 and 30 because of their active participation in slaughtering of animals. “In the Somali culture, men look after the animals hence they often come in contact with livestock. And since it is only men who are allowed to slaughter camels, most of them end up contracting RVF,” he said. Most of the victims, Mr Hassan said, are people who slaughter livestock or distribute meat. He further said that apart from Basir and Tarbaj which had been affected, they recently received reports of massive abortions and death of animals in Hadado which involving goats and sheep. Mr Hassan said no case yet has been reported in cattle. Four isolation centres have since been set up in Wajir Referral Hospital, Basir, Arbajahan and Eldas health centres. Mr Hassan said the county has launched a programme to sensitise the community on the disease.